I LOVE CAMERON! Patience is a Virtue! 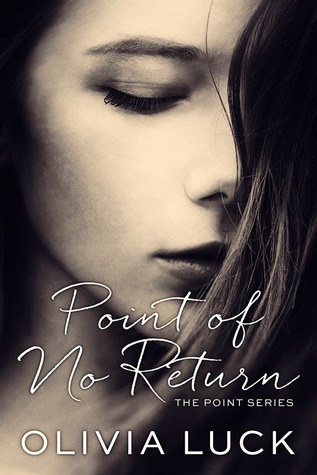 Sign into Goodreads to see if any of your friends have read Point of No Return.